You just pay for our team's labour work. You own the website template permanently, forever. Sounds cool? Hurry, take action and place an order NOW. You may provide us with your website templates/files in zip format, we will install it for you at your web hosting place. Testing of website is also provided in the process of uploading the installation. 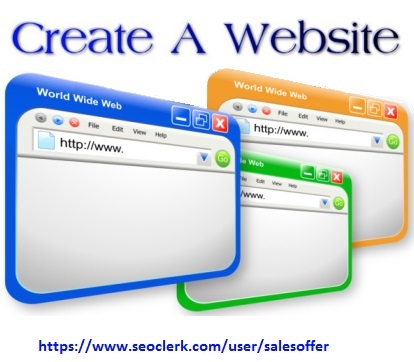 If required, we can offer best advice on where to buy most affordable, cheap domain name and web hosting. You may provide us with your php script and we will install, configure your sql database for you. ​Testing of website is also provided in the process of uploading the installation. Just ensure your php script is in complete order and working order. You may want us to provide a temporal sub-domain name and temporal web hosting (for 7 days) to test your website html /php scripts. Please communicate directly one-to-one with us before purchasing anything. Login your seoclerks account and visit our user profile (salesoffer) and scroll up/find "contact" to ​communicate with me/our team.